Why customized wood furniture engraving and drilling machine is so popular? 1. The lathe is founded by high-quality steel that ensures the high stability, all the three axises are using imported straight-square rail. 2. Has the function of re-carving after break point and power failture. 3. Y axis uses double-motor in-phase drive that ensure the machine equality and smoothly running. 4. Using high accurate pinion and rack transmission. 5. Be able to compatible with Type3/artcarm/proe/Wentai and other CAD/CAM software,can be make relief,video and tri-dimensional artworks. 6. Humanized design will guarantee strong cutting and engraving precision. 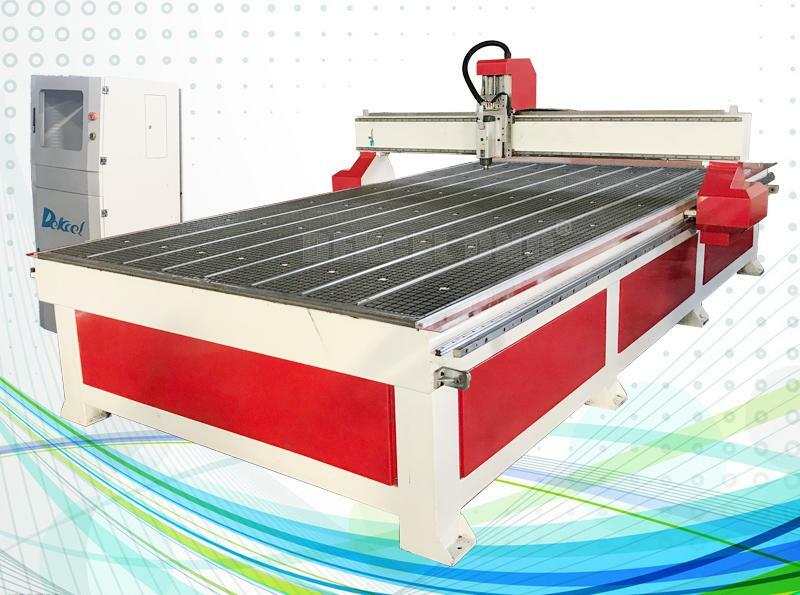 What materials does the cnc wood board engraving machine process? 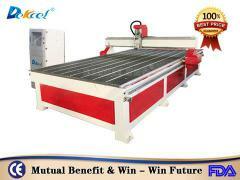 Wood, MDF, plastic, aluminum, foamex, marble, acrylic, perspex, PVC, composite panel, copper, alloys. 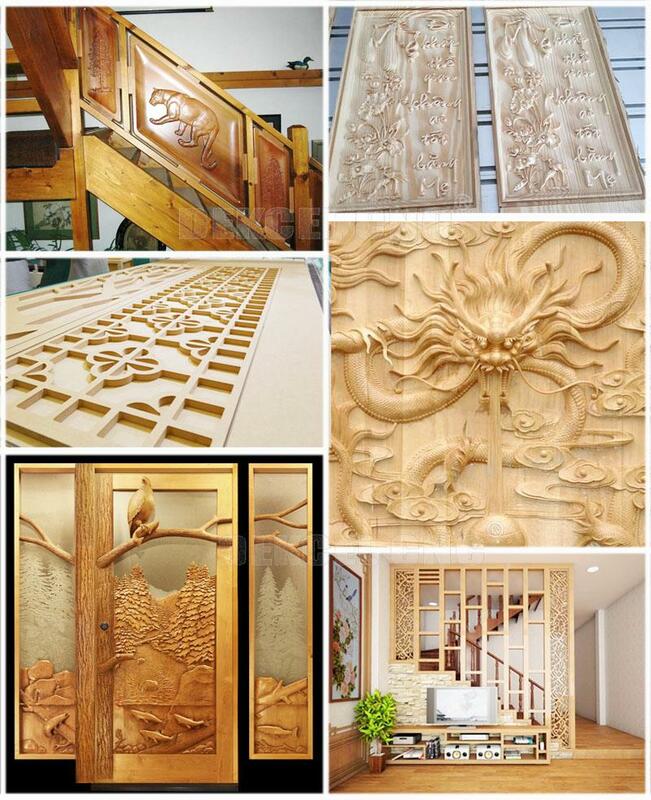 It is widely used for production of cabinet door, solid wooden door, computer desk, assembling furniture, and large area and mass engraving on MDF and HDF, wood board, plane cutting, 3D embossment and so on. Please tell the materials you want to working on? Q2.If we do not know how to use the machine, can you teach us? Yes, we will. 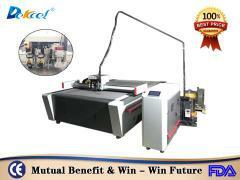 If you come to China, we will offer you free training until you can use machine freely. And if you are busy, we will have the special engineer to your country, but you need to bear some fee, like tickets and hotel and meal. 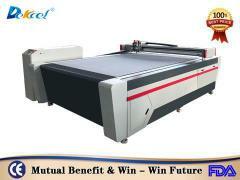 Q3: Do you have the manual of the cnc engraving machine? One year and during the time, if you have any questions, we will solve it for free. Q5.How about your after-sales service? We offer you 24 hours service phone, skype or MSN. 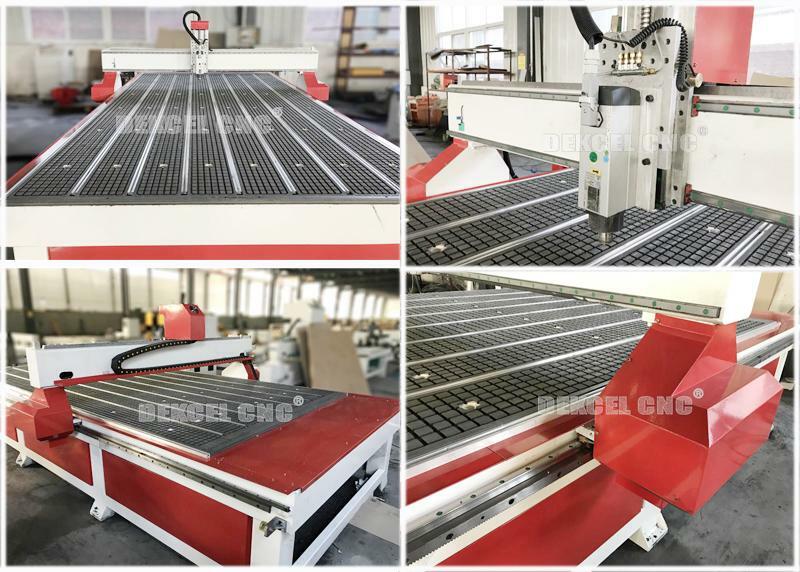 If you are interested in customized wood board furniture engraving and drilling machine, please contact Jinan Dekcel Cnc Equipment Company. We are support service 24 hours online. And as a professional manufacturer with many years experience, we will offer you more professional advice and processing solution.